When 5-year-old Lucas Hernandez was reported missing on February 17th, 2018, there was a great deal of speculation surrounding the circumstances of his disappearance. On that fateful afternoon, his father’s live-in girlfriend Emily Glass, 26, reported she checked on him before showering, then took a nap. She claimed she awoke to find Lucas missing, and called the authorities. Lucas’s father was working out-of-state and had left his son in Glass’s care. Fruitless months passed in the search for Lucas with investigators unable to uncover any credible leads to his whereabouts. 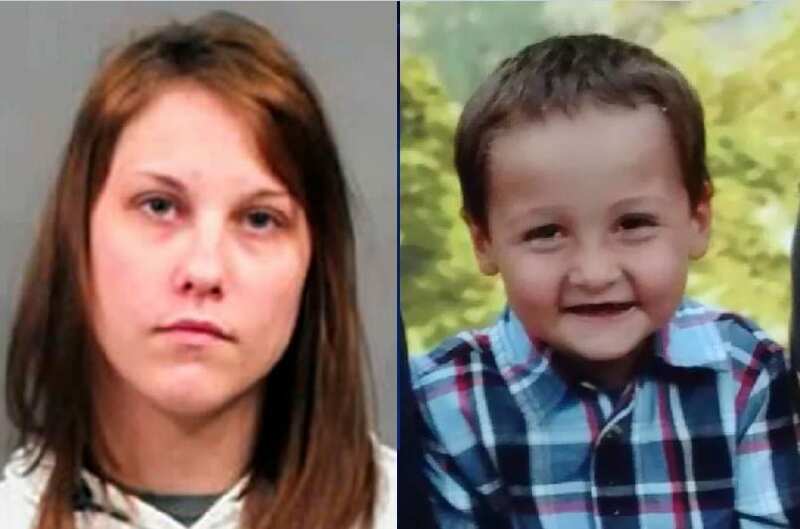 In a shocking twist, on May 24th, law enforcement received a call from private investigator, David Marshburn, who was hired to find Lucas, telling them Emily Glass had just led them to the child’s remains under a bridge in Harvey County, Kansas. Marshburn recorded audio of a conversation in which Emily Glass can be heard saying, “I’ve done Lucas so wrong.” Glass told Marshburn on the morning of February 17th, she found Lucas dead in his bed. Investigators on the scene at the bridge could not confirm with certainty the identity of the child prior to autopsy, but police chief Gordon Ramsay said in a press conference, “It’s likely Lucas.” He also reports the investigation is now “very active” following the discovery—a change of pace from months of silence after Lucas was first reported missing. Glass was later arrested and jailed on suspicion of obstruction of justice. The break in the case was a testament to how private investigators are often able to uncover leads where the police are not able to. “We’re less of a threat sometimes to people we’re talking to because we have no powers of arrest,” private investigator Jim Murray of Star Investigations told KMBC News. This might explain why Glass suddenly broke her silence on the truth about what happened to Lucas that day. When Glass was later released from police custody with no charges filed, the community was outraged. In addition to media presence, an infuriated crowd bore witness to her release, with frustrated cries of “How can you release her?” Glass refused to answer questions from reporters about her involvement in Lucas’s death and her rumored pregnancy, but other individuals close to the investigation have opened up since Glass’s arrest, including Lucas’s father, Johnathan Hernandez. On June 4th, Hernandez spoke to television journalist and legal commentator, Nancy Grace, on her national podcast, Crime Stories with Nancy Grace. In his interview with Grace, Hernandez asserted he did not doubt Glass’s story about Lucas disappearing until her arrest. Grace asked Hernandez if he had knowledge of Glass abusing his son, to which he replied, “No, I did not. … She was always good with him.” Despite characterizing Glass as a “good mother,” Hernandez is still left with questions about her actions. “She said that she had panicked. I’m not sure if it is because she was smoking meth, which I had no knowledge of. I asked her why she didn’t call 911? Why, if that’s what happened and it was an accident and she was asleep and he died, why not call 911?” Jonathan told Grace. Crime Stories with Nancy Grace also dropped a forensic bomb in the June 4th episode, stating their source claims the autopsy results have determined Lucas could have died—not on February 17th, or the night prior—but as early as February 10th or 11th. 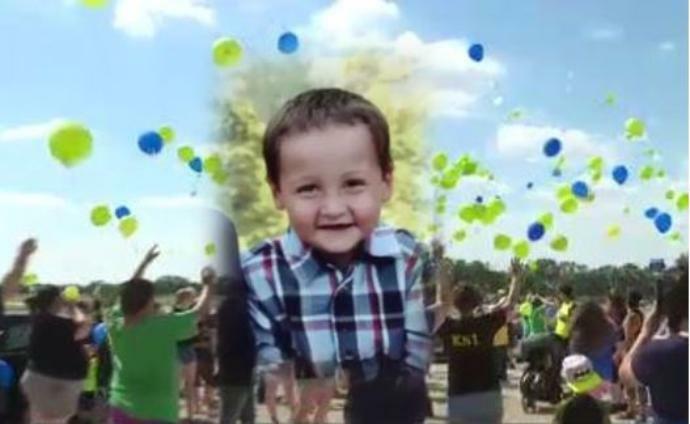 Attempts by various media outlets to contact the Wichita Police Department about the autopsy results have been met with “no comment,” as investigators continue to investigate Lucas’s death. District Attorney Marc Bennett stated in a press conference following Glass’s release from jail, ““I appreciate the exhaustive investigation in this case conducted by law enforcement and this office will actively continue to work with law enforcement until the case is resolved,” Bennett added, declining to comment further on the ongoing investigation. “This is a hard thing to write. I held on hope that Lucas was still alive. The past 3 months have been full of so many different theories and ideas about where Lucas was that I still had hope. I now have to live with the knowledge that Lucas is gone.